For small and unbalanced loads the Genie Optional Load Platform easily attaches on to all GL-material lifts. No tools required. 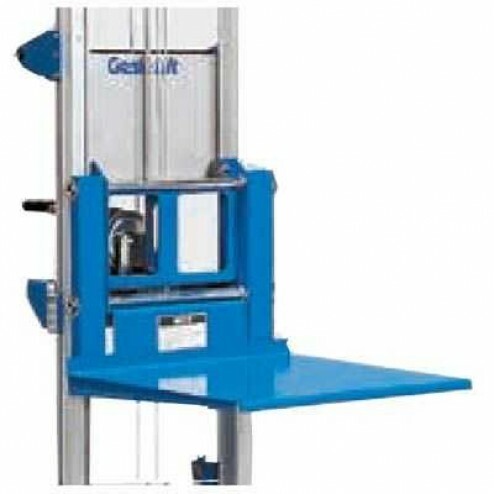 Genie load platform attaches to all GL-model material lifts with no tools required and makes it easy to get small and oddly-weighted items off the ground.